iChatUSBCam is a helpful, trial version program only available for Mac, being part of the category Internet software with subcategory Webcam (more specifically Videoconferencing). Since the program was added to our catalog in 2005, it has managed to obtain 4,637 downloads, and last week it gained 1 download. iChatUSBCam is a not that heavy program that doesn't need as much storage than most software in the section Internet software. It's very heavily used in Sweden. The current version of the software is 2.1 and its last update was on 11/02/2006. This software is available for users with the operating system Mac OS X and previous versions, and it is available in English. Adds support for Intel Macs, natively and running under Rosetta. Moves menu options to a "iChatUSBCam" submenu. Fixes a quality issue in iChat 3. Fixes a problem where only the local side of the conference would be visible in some situations. Other fixes and enhancements. The version 2.1 demo will reset any previous expired trial periods, allowing for a new trial. 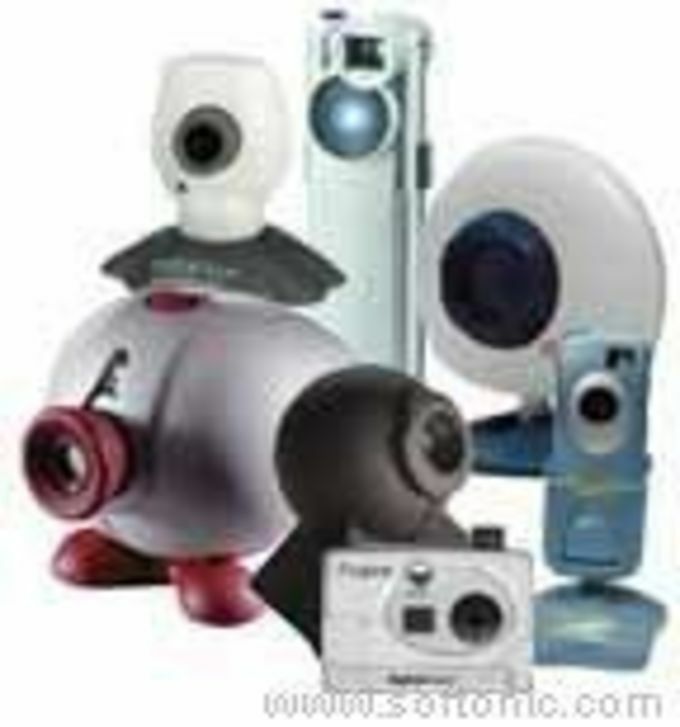 iChatUSBCam is an add-on for iChat AV which allows you to use a USB webcam for video conferencing. It also enables video conferencing on Macs which otherwise fall below Apple's system requirements for conferencing. What do you think about iChatUSBCam? Do you recommend it? Why?